Stampin’ Up! 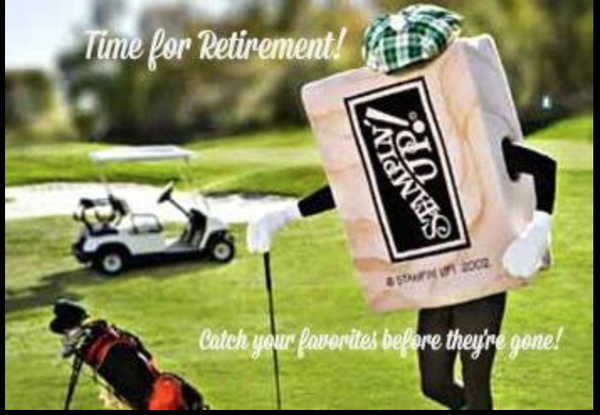 Share the Fun June 2, 2015 – May 31, 2016 – Retired List is Here! Retired items are only while supplies last so get them before they are gone. Here’s a link to the Retired list. Please use Hostess Code AQCZYEQ3 when shopping online and your order will come directly to you. It’s that time of year. Time to refresh stamps and accessories. Get these items while you can with discounts up to 50 percent off retail. Retiring products will only be available until June 2, or while supplies last, My Digital Studio list, with all products discounted 30 percent off retail. Please use Hostess Code BMVBA4CM when shopping online and your order will come directly to you.